Thanks to gettingpersonal.co.uk for providing me with the free mini vacuum to review! I am the type of person that loves cute things, like novelties. Especially when they're oversize or miniature; I just can't resist them! I was picking an item for review from GettingPersonal.co.uk, and when I first got to the site, I thought I was going to be searching for quite sometime before I found the perfect item to review. Not the case at all! After about 2 minutes of searching I came across the Desktop Henry Vacuum Cleaner. I knew instantly: I had to have him. A miniature vacuum? Check! An adorable face on the vacuum? Check! A cute name to go with the Vacuum? Henry - Check! It was just perfect! Before getting Henry I wasn't sure how his performance would be, but it actually does really well. By the end of every day my bed is usually covered in many things, like cat fur, dog fur, sand, and who knows what else. I can't stand it, so every night I have to shake off my sheets before I can lay down. But now, I am able to use Henry. I tried him earlier today on my sheets, and he removed so much; I was so impressed. At first, I wasn't getting any suction, but after reading the box, I realized you had to have the tube at a slight angle, and as soon as I angled it, it started sucking everything up. Would I recommend Henry? Absolutely :)! Please note that GettingPersonal.co.uk actually only ships within the UK. 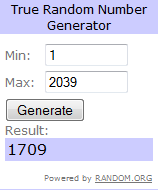 Winner - Entry Number 1709, Karen R.
1 of you will receive the female version of Henry (Hetty) - Open to worldwide entries :)! Disclosure: Review product was provided to me free of charge. All opinions expressed are my own, and were not influenced in any way. Prize was provided to me to mail directly to the winner. This giveaway will end on October 10th, 2012. Winner will be drawn via Random.org, and the winner will have 48 hours to respond to my email before a new winner will have to be drawn. If you're tweeting for entries, you must have an "unlocked" account. Cat Umbrella in my favorite! That vacuum is soooo adorable!!! 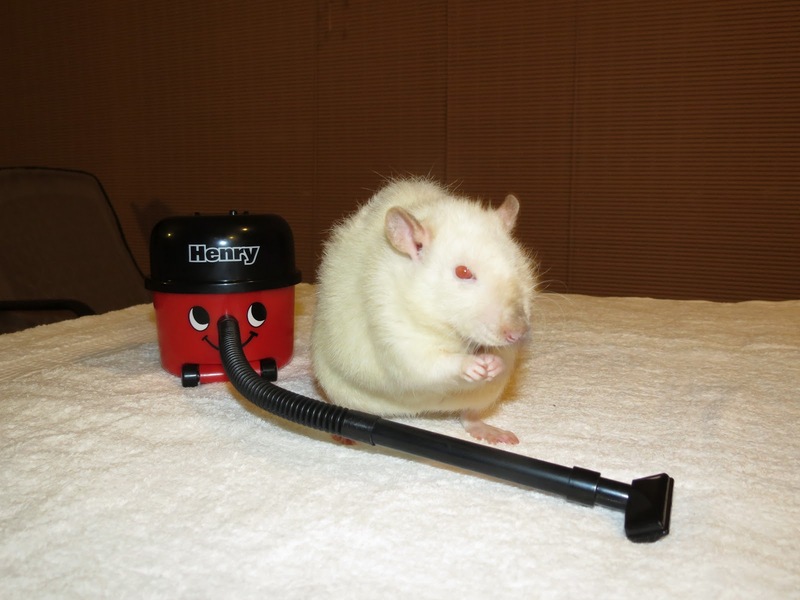 I love your ratsies and I love this mini vacuum! Wow. The things they think of! I never would have thought to look for something like this! Enjoy! I really like the Engraved Antique Style Trinket Box. I always like to get things like the Personalised Newspaper Year Book for family. Thats so cute, our daughter tiny things. I LOVE that top photo! 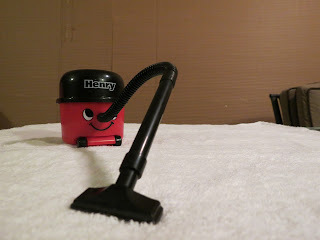 The Henry Vaccuum Cleaner looks awesome and could be really useful. Going to enter the giveaway when I can get to a desktop! The Cat Umbrella is cute but I love this small vacuum! I liked the personalized bottle of whiskey for him..!! Great gift idea..!Thanks for this giveaway! I like the personalized bottle of whiskey for him!! Thanks for this giveaway! I love the Microwavable Shaun The Sheep! Adore the top picture how fab! Love the Personalised Calendar - Senior Moments. My Nana would get a kick out of this! That is just way too cute!!! I recently posted some cute photos on my blog too. I love that photo with your Rat's paw on the vaccuum! LOVE IT! I love the personalized book of love poems. Perfect for an anniversary. I love this, how cute is that!! I could use it for my laptop tray! I love that photo of your rat vacuuming. Too cute! I have cats, and the Getting Personal site has some really neat cat-related items. Someone mentioned the cat umbrella, which is adorable, but I think my favorite thing is the Cats Attack Scratch Post, which looks like a skyscraper that a giant cat is attacking. Brilliant! 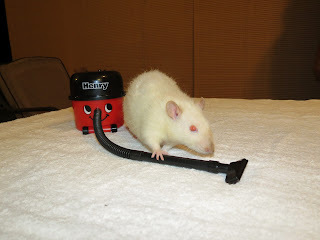 I love your photo of your rat vacuuming! It's precious! I have cats, so I particularly like all the goodies for kitties at Getting Personal. My favorite is the Cats Attack Scratch Post, which makes it look like a gigantic cat is attacking a skyscraper. Outstanding! I love My Sweetie Bottles!!! Adorable gift! I like the Gigantic piano keyboard. I love the Chew Chew Train - Kids Dinner Set. My son might eat if he was using this! I like the Personalised Chocolate Bars..yum yum!! 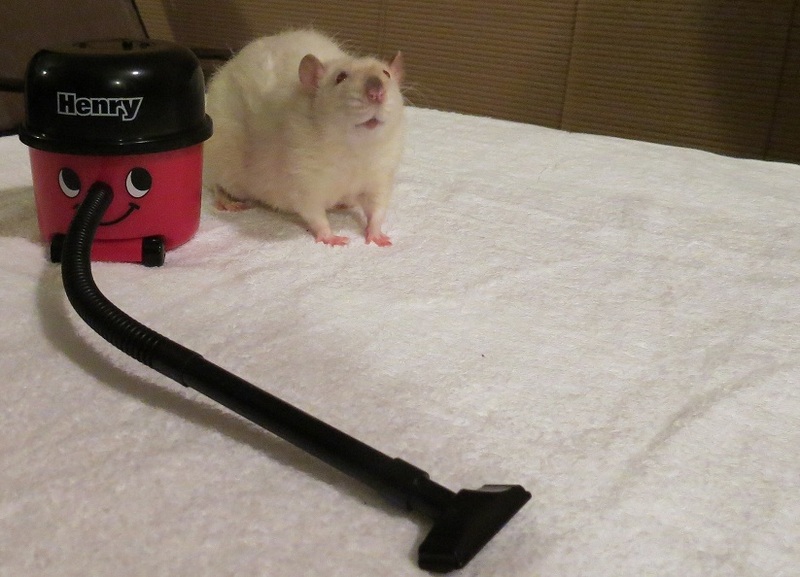 I LOVE the lil vacuum, its sooo cute, especially with your lil rat! Love the Personalised Heat Change Mug - I Like Tea! Oh, I love the Personalised Tree Carving Wooden Fridge Magnets! I'd love to give my hubby one of those as a gift...so original! The personalised choco bars look great. The Engraved Golf Putter would be a nice gift. I love the The Chocoholics Pizza - Strawberry & Champagne! Jelly Willies!!! OMG!!! Too Funny!!! I like the Toilet Golf, really cool. I love the Tweet Mug, I like a lot of the stuff on the site..
Glow In The Dark Beer Pong seems awesome! The Retro Sweet Hamper looks very nice!